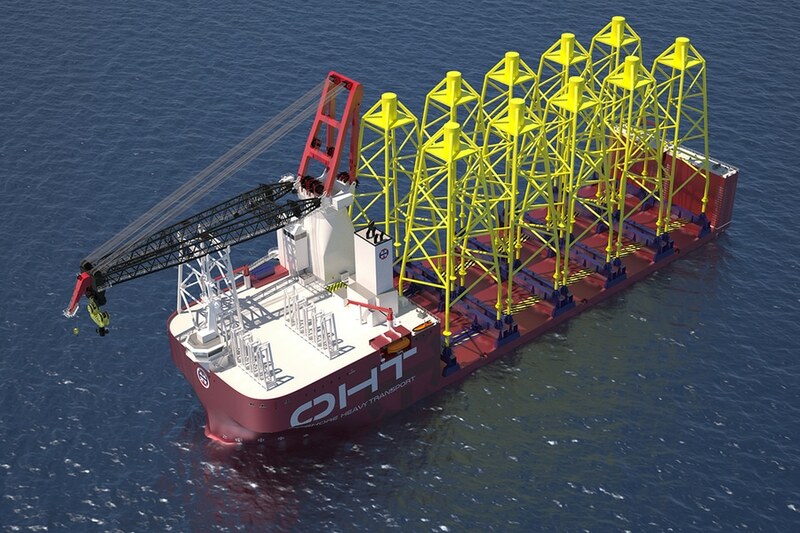 MAN Energy Solutions is to supply the engines for a new Alfa Lift design heavy-lift crane installation vessel for Oslo-based OHT (Offshore Heavy Transport). The new vessel will be built at China Merchants Heavy Industry's Haimen, Nantong, shipyard for delivery in fourth quarter 2020. The order is for a single vessel, with options for three more. The Alfa Lift is a heavy installation crane vessel design with semi-submersible heavy transportation capabilities. 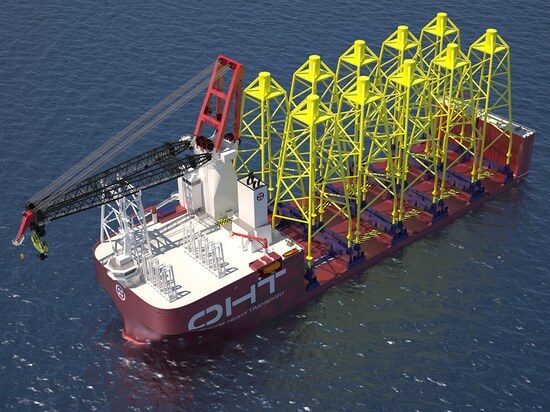 The vessel is designed to install all types of bottom fixed offshore wind foundations and will also transport and install topsides and subsea modules, in addition to other heavy cargoes within the oil and gas sector. Featuring a free deck length of 148 m, and a free deck area of 8,100 sq.m (main) + 2,470 sq.m (foredeck), the vessel has accommodations for 100 people. MAN’s scope of supply covers four MAN 12V32/44CR gensets with a total output of 28,800 kW. MAN Energy Solutions describes the MAN 32/44CR engine as future-oriented technology whose common-rail technology delivers significant fuel savings and low operating costs. Nijsen added that the engine meets the customer’s requirements for modern and reliable technology that would continue to deliver high outputs even at high ambient temperatures, a dynamic load response, and minimal exhaust emissions. The robust design of the 32/44CR engine contributes to its high reliability, simple maintenance and long maintenance intervals. Additionally, for many years now, all medium-speed engines from MAN Energy Solutions have been prepared for Online Service, which offers benefits that include increased engine availability of and rapid and comprehensive support for the operating personnel.